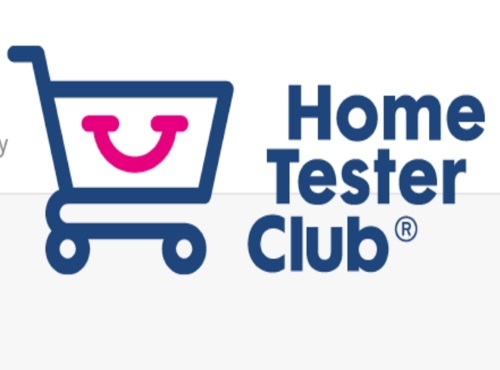 Home Tester Club has a new Product Review offer! Answer a few quick questions at the link below for your chance to trial an anti-aging face cream for free! This is a blind Home Tested trial, the face cream will not be revealed until the end of the trial. You will notified within the next week or so if you have been selected to take part in the trial. Click here to sign up for this product trial.